iPhone is the device which is full of multiple features and lots of hidden features, you will agree that even if you are iPhone user for last 10 years, you must not be known to all the features of iPhone. 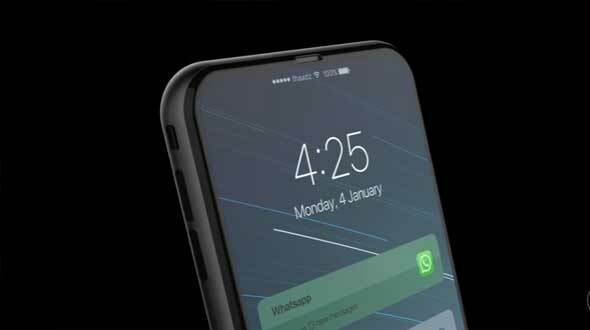 Today in this article we are bringing you some of the hidden features of iPhone which many of the iPhone users are not aware of. You might feel that these features are known to you but believe us many of the users are unaware of most of the features. Changing your device to “Grayscale” will immediately stop your battery draining as fast and save that all important juice. You can also charge your phone twice as fast if it is set to “Airplane Mode”. Simply go to Settings > Battery and this will tell you which apps are using most battery. Use the search bar at the top of the menu to find any given setting, this will save time rooting through the settings menu. Set up a Medical ID in the Health app and you can access important medical information at the touch of your fingertips – you don’t even have to unlock your phone. Writing on your iPhone gets a lot easier once you realize that if you hard press the virtual keyboard it will become a touch sensitive cursor you can easily direct to a specific part of your email, Message, or anything else. Like the cursor tip? Then don’t forget that you can select text by word, sentence, or paragraph. Press deeply once for a word, twice for a sentence and three times to select a paragraph. Don’t worry if this doesn’t work initially – it takes a little time to get the rhythm right. Silence Siri and Notifications while in a meeting the easy way: just turn your iPhone face down and the proximity sensor will keep them quiet. How to delete a mistyped character in the calculator: When we accidentally type the wrong number when creating a calculation many of us delete the whole thing and start again because it’s not obvious how to delete the mistyped number. All we really need to do is swipe a finger left or right in the input field to delete the last typed number. Press your finger firmly on the far left of the display and swipe to the middle to get to App Switcher, or swipe all the way across the screen to get to the previously used app.